We no longer run the bar, we now just hire and setup bar equipment for you to run your own bars. 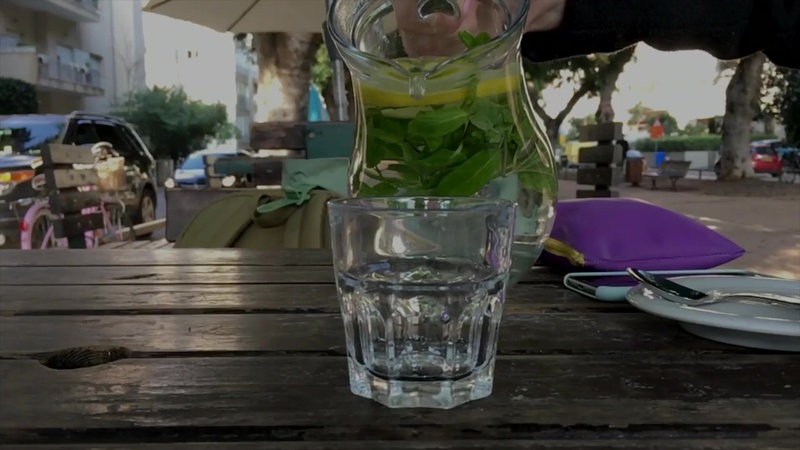 From a 1 tap setup to 20 plus tap large bars, we can handle it! 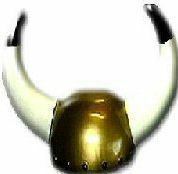 Welcome to Viking Bar Equipment Hire and thanks for looking at our site. 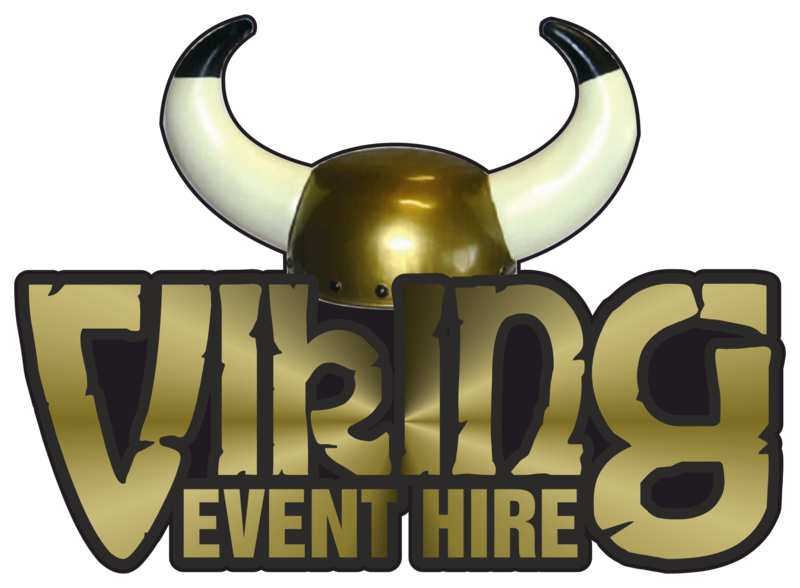 Here at Viking we have many years of experience in setting up temporary bars for all kinds of functions from Weddings to Birthdays to small festivals. We can cater for all sizes from 50 people to 10,000 people events. We can guarantee whatever the function with bar equipment from Viking it will run smoothly and effectively. Our bars can be positioned almost anywhere from Marquees to village halls to barns! The bar is one of the first places a guest will look for when arriving at a function so we strive to give that good professional first impression. Please see our testimonials and don&apos;t hesitate to contact us for more info.